With nearly 15 million new dollars earmarked in the 2016 city budget for the social and emotional health of the youngest New Yorkers, the city's growing interest in what's often called "infant mental health" is undeniable. 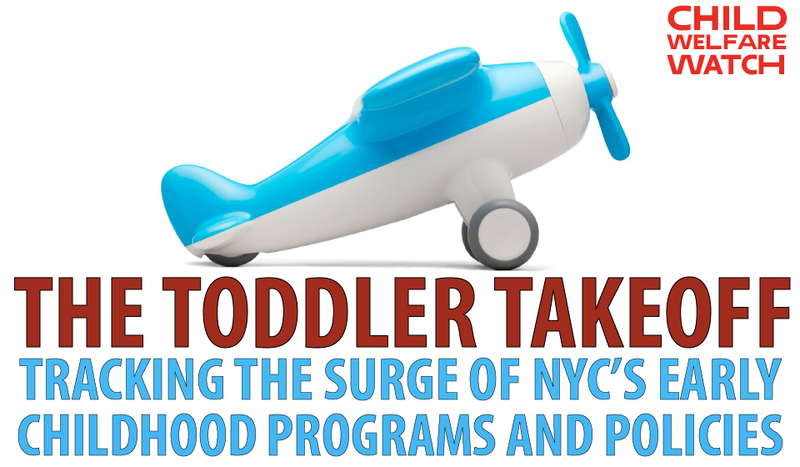 This report offers the first comprehensive look at New York's key new goals and efforts to protect the well-being of babies and toddlers. Some of the new initiatives this report examines have the potential to impact thousands of children. Others are modest in size, especially measured against the vast needs they confront. A quick guide to new city and state programs promoting social and emotional health among the youngest New Yorkers. This report is a project of the Center for New York City Affairs at the Milano School of International Affairs, Management and Urban Policy. It is made possible thanks to the generous support of the Child Welfare Fund and the Ira W. DeCamp Foundation.